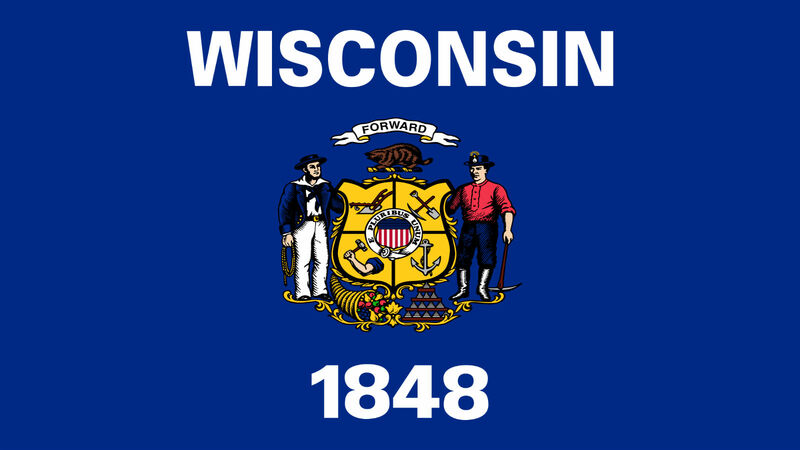 Today, HRC, Fair Wisconsin, the statewide group working to advance equality for LGBTQ Wisconsinites, the Wisconsin LGBT Chamber of Commerce and Freedom for All Americans, a bipartisan campaign to secure full nondiscrimination protections for LGBTQ people nationwide, announced their opposition to two pieces of legislation moving through the Wisconsin State Legislature. Companion bills AB748 and SB634 would prevent local governments from enacting their own policies for local communities and strip away existing citywide employment non-discrimination protections. AB748 will be heard in the Assembly Committee on Local Government on Wednesday, while SB634 advanced out of committee last week. Said Megin McDonell, Executive Director of Fair Wisconsin:“Not only would Wisconsin be putting itself out of step with the rest of the country, it would be prohibiting its local communities from being able to compete for the best jobs and pass inclusive ordinances that will protect members of the LGBTQ community from discrimination. Passing this legislation would make Wisconsin one of the more hostile states in the nation to LGBTQ people." Similar in part to language in North Carolina’s discriminatory HB2, AB748 and SB634 would render local communities powerless in regulating critical local issues including unfair labor practices, minimum wage increases, anti-LGBTQ employment discrimination legislation and more. The dangerous proposals would also void parts of existing LGBTQ non-discrimination protections in cities like Madison and Milwaukee, and strip cities’ ability to implement their own employment protections -- such as minimum wage increases -- in the future. Bills restricting local governments from protecting their own citizens are notoriously bad for business --- North Carolina’s HB2 cost the state more than $329 billion in revenue. The attack on fairness and equality in Wisconsin is part of an onslaught of anti-LGBTQ bills being pushed in 2018 by anti-equality activists around the country. HRC is currently tracking more than 85 anti-LGBTQ legislative proposals in 22 states. For more information, and a preview of the 2018 pro-equality and anti-LGBTQ legislation that HRC expects in state legislatures, click here.